Recipes for Radiant Reality - Radiant Reality | Nutrition. Healing Arts. Inspired Living. The old adage "you are what you eat", is foundational to the healing process. 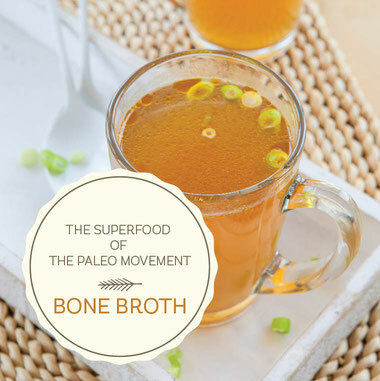 These recipes support the healing processes of the body and encourage vitality and wellbeing.